The industry has evolved from wage arbitrage to aiding digital transformation. Tackily, business process outsourcing (BPO) firm HGS calls it 'Bots & Brains'. That's their term for robotic process automation (RPA) and humans working together. Bots do the mundane, repeatable tasks; humans the more complex processes. If it were a see-saw game, you could tell the bots are winning. An insurance customer in the United States has outsourced processes such as enrolment of customers and database management of hospitals to HGS. The enrollment process is tedious. When the insurance company signs on a new corporate client, an influx of employee data, in thousands, swarms the BPO. Employees check for missing information such as date of birth, and send the forms back to the customer for correction. Once returned, the data needs entering in different customer systems. Enter bots. It can scan for all the missing information at one shot and send out a note automatically. Once the corrected forms are back, bots can both fetch the data and enter it into every system. "We had 60 people do the process earlier. Now, we have half the employees. In some processes, it could even be 80 per cent reduction in people," Ram Mohan Natarajan, Senior Vice President of Business Transformation at HGS says. Earlier, the insurance customer paid HGS on a per person model - in the old world of outsourcing, whether BPO or IT, people equaled revenues. Now, contracts can be outcome-based. For every people reduction in the case of this insurance firm, the benefits are split. "There were 60 people and now, we are able to do the job with 30 - I can bill the client for 45 people. I have reduced the billing to the client by 15. My profitability goes up because I am billing for 45 while spending on 30 people," Natarajan says. There is a cannibalisation to the top line. However, Indian companies are willing to risk it for a higher bottomline and in the expectation that a happy customer would gift more business overtime. There are early signs this strategy is working. While bots are clearly bad news for employment, it is helping Indian BPOs improve customer experience, reduce costs dramatically for their customers, and in a few cases, also increase sales. In short, the Indian BPO industry is helping global corporations in transformation. Some see it as Phase 3 in the industry's evolution. The first phase was about wage arbitrage or doing things cheaper out of India. The second phase was about building strong connects with clients and delivering some value beyond the wage arbitrage. BPO 3.0 is about being a transformation partner. "The good news is that the BPM industry realised the impact of technology two-three years ahead of the game. In every element of the value chain, they were building a technology component. Even in customer interaction services, we are the market leaders globally because we started on tools such as RPA early," K.S. Viswanathan, Vice President of Industry Initiatives at Nasscom says. BPM is Business Process Management - the industry smartly rebranded itself as 'outsourcing' became a dirty word in their primary revenue markets, the U.S. and Europe. The Indian BPO industry totaled revenues of $29.8 billion in 2016/17 and employed 1.4 million. In 2017/18, the industry is expected to jump 8-10 per cent. Genpact's BPO revenues in 2017 came in at $2.3 billion, up 9 per cent; EXL's topline jumped 11 per cent during the year to $762 million. 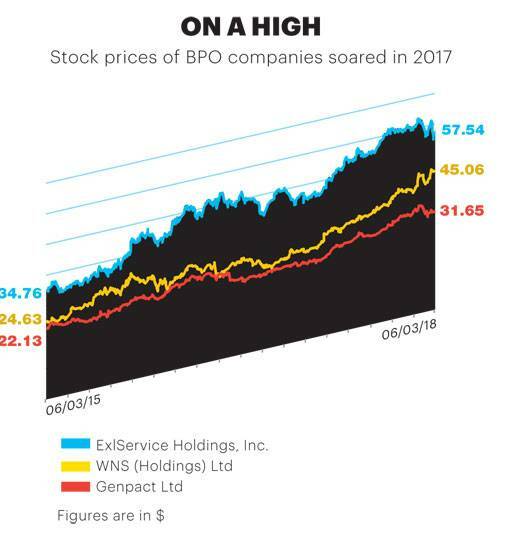 WNS' year ends in March - for the year ending March 2018, it expects revenues between $720 million and $726 million, up from $578.4 million in fiscal 2017. HGS had revenues of $555 million in 2016/2017. For the third quarter of 2017/18, its revenues jumped 7.4 per cent to $152 million. The people growth, of course, would be slower for the reasons explained above. The outcome-based pricing models generated upto 20 per cent of the total contract values in 2016 and about 15 per cent of the industry's revenues are now from analytics. "The analytics practice is ahead of the game. Travel and leisure, banking, airlines, and healthcare companies are leveraging the capabilities of Indian service providers from a data perspective. All of this has led to an increase in marketshare for Indian BPM industry from 36 per cent in 2016 to 37 per cent in 2017," Viswanathan estimates. Everything did not look this rosy even a year back. Brexit, the US elections, and Trump as President didn't augur well for outsourcing. Policy changes were expected resulting in uncertainty and fear. That paradigm appears okay now. "Brexit doesn't have an impact on the BPM industry; all it involves is a shift of our client base from the U.K. to continental Europe. May be more capabilities need to be built up in East and Central Europe," Vice Chairman & CEO of EXL Rohit Kapoor says. The second issue was about the rhetoric of offshoring and tweets that President Trump would use against certain companies. The impact was high in January 2016. "Now, when he puts out a tweet, everybody discounts it considerably. The impact has blunted significantly," Kapoor adds. A third area of concern was around foreign relations. How will the U.S. and the U.K. deal with India and the Philippines? The relationship between India and the U.S. is safe and has strengthened. 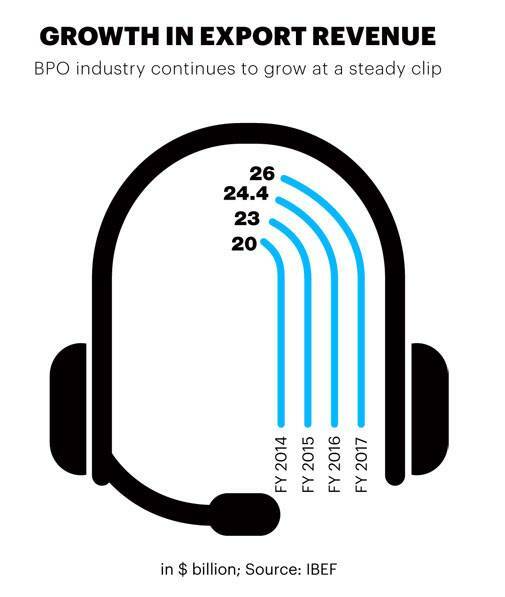 Things are sweeter now for the BPO industry because its addressable market appears to be expanding. Because Indian companies can automate the work that is outsourced, clients are asking for automating even the work they haven't outsourced, thus far. "The offshore piece is only 20 per cent. That's the amount of work clients have outsourced. 80 per cent is onshore. Think about it. We were working on 20 per cent of the work. Now, we can work on 100 per cent," Kapoor says. "In the past, BPM companies would be given a process to manage. Like enrolment, claims, mortgage. Now, because of automation, clients are awarding end-to-end operations. That way, the ability to give more benefits to the customer is higher, the volume and value of the work is higher, and the number of people you need is much higher." Data sciences is likely to be a large revenue bucket, going ahead. Companies, are therefore, on the lookout for companies that fill in gaps. EXL, for instance, recently acquired Health Integrated, Inc., a Florida-based care management company that provides end-to-end analytics- and behavioral IP-enabled care management services. The acquisition would add $20-$22 million to its topline in 2018. 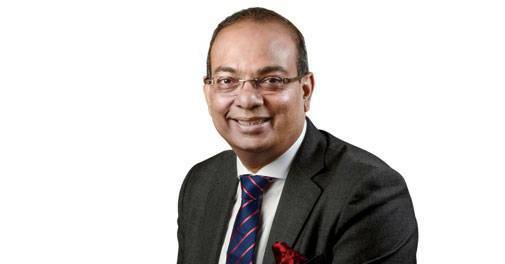 Keshav Murugesh, WNS' Chief Executive Officer says the company has been focused on a capital allocation programme where it has invested part of the cash into buying back its equity - the company feels its stock is undervalued. The stock was trading at $46.25 on March 14 on the NYSE. A year back, it was trading at $28. "We also used part of the cash to acquire three interesting companies that are capability-led: It adds strength to our pharma analytics side (Value Edge), to our care management in healthcare (HealthHelp), and in procurement (Denali). Wherever we had gaps, we plugged it through acquisitions," the CEO says. WNS is also trying to ensure the supply-side for new services through co-creating an MBA in business analytics with NIIT University. 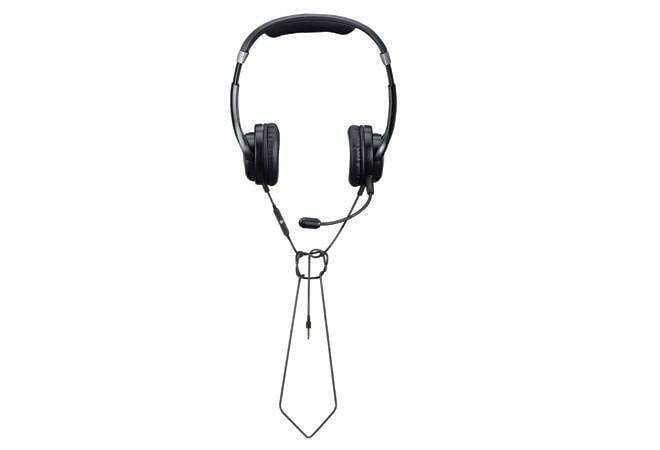 Meanwhile, the Indian BPO industry's employee profile has undergone a transformation. Customer interaction services, which includes voice, is just about 40 per cent of the industry's top line now. The industry now employs engineering graduates (15 per cent of the workforce); MBAs (15 per cent); chartered accountants (8-10 per cent), medical doctors (8-10 per cent); PhDs (4-5 per cent). HGS employs 1,500 nurses for work that includes running a WhatsApp helpline for pregnant woman, outsourced by a baby care product company. "We are almost a healthcare company now," Partha De Sarkar, CEO of HGS, says. He laughs.